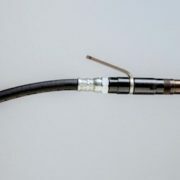 UNIVER-CO GREASE GUN RELIEF VALVE Having problems removing couplers when under pressure? Problem solved! 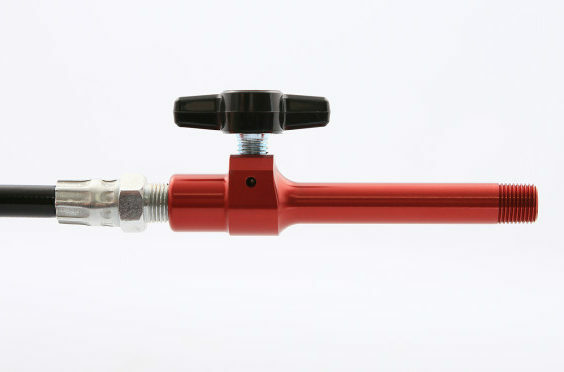 The Univer-co relief valve has been specially designed to eliminate the issue. 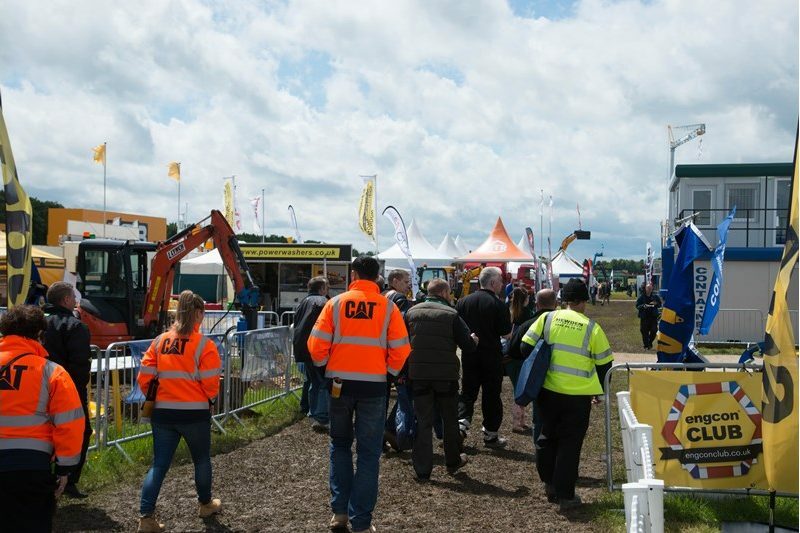 Just imagine if greasing your machine could be easier. Less painful and less frustrating. That's what you get with the G Coupler grease coupler. 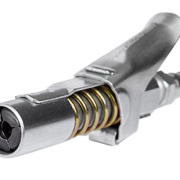 With its patented sliding sleeve locking mechanism, the coupler locks on and creates a leak-proof seal. The waste and the mess are gone! NO MORE stuck couplers! 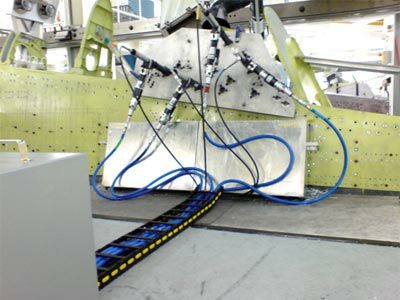 Connectors & Hoses We have a wide range of Hydraulic and Hook on type couplers. 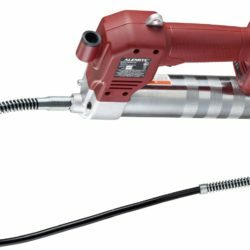 We offer flexible grease gun extensions in various lengths. 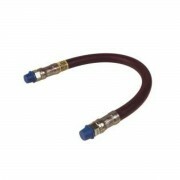 We also offer high pressure flexible hose with re-usable fittings to suit your particular needs. For more information please see the PDF attached.